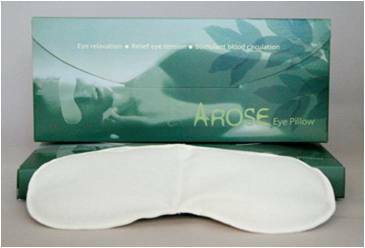 Arose Eye Pillow is a handpicked blend of therapeutic natural herbs packed into a padded eye pillow and no chemical added. 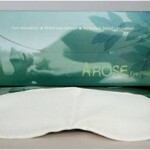 Design to soothe and refresh tired eyes by relaxing eye muscles and stimulating blood circulation. The aromatic herbs also act as a natural inhaler to ease tension and clear the mind. Perfect for eye strain and tension, headaches caused by stress, fatigue, reading or excessive computer use.